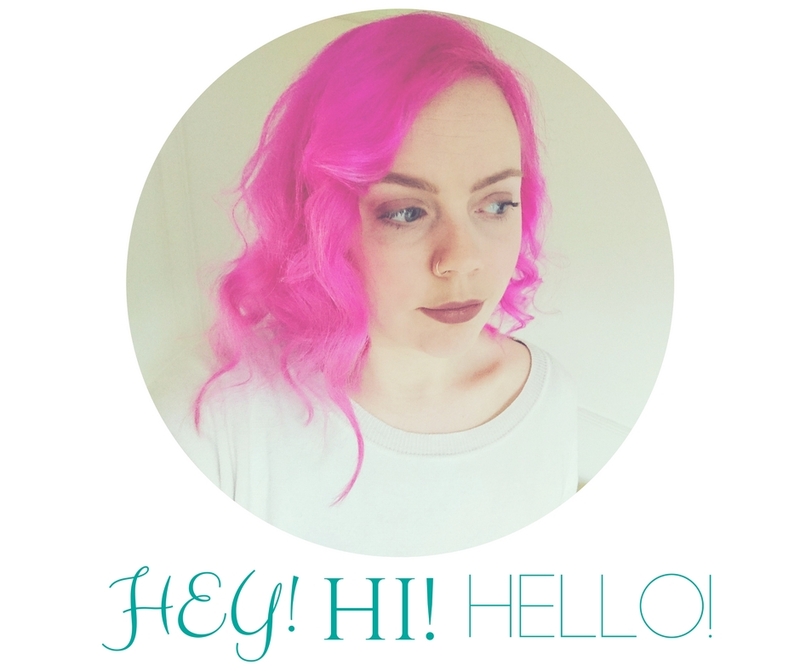 It’s no secret that I like to colour my hair… a lot. And, whilst I don’t go for totally crazy colours (I tend to stick to lighter shades) the bleach and the colour can take its toll and make my hair REALLY dry! 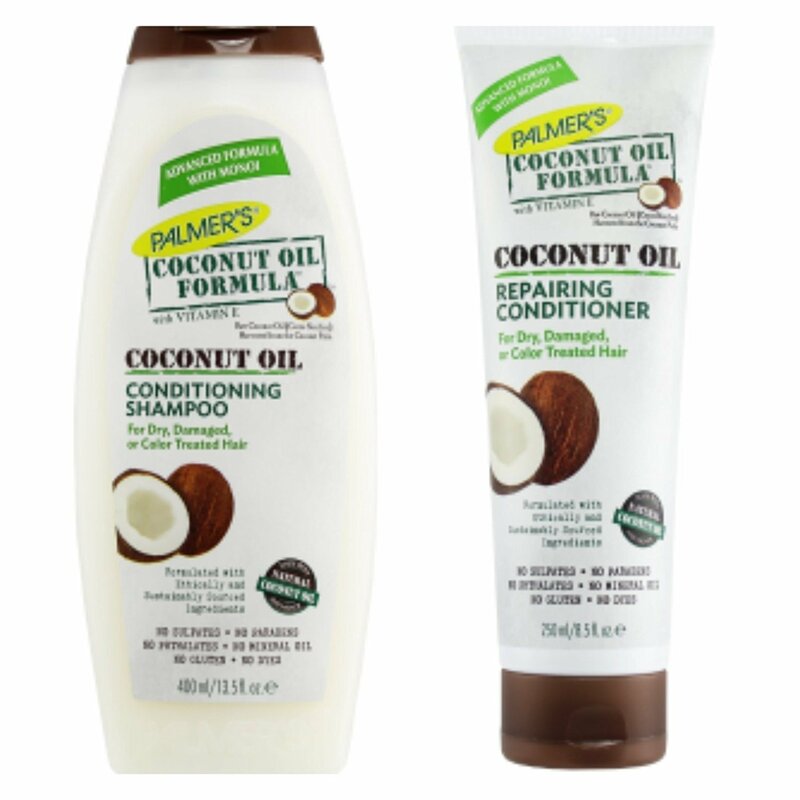 I hope this helps my dry-haired pals out there!